Backing Plates for Hard Dog Roll Bars. Sold individually or as a set. 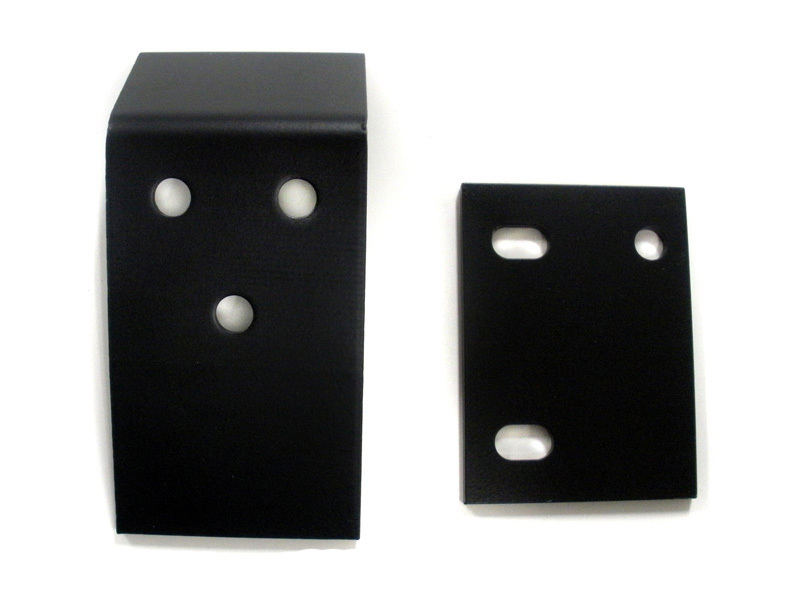 Each backing plate is $10 and four to six are required depending on the roll bar. Flat Rate shipping is $15.00 or $20.00 when ordered with hardware. Here is a list of the roll bars and the number of plates required. If you do not know which bar you have, please email photos from several different angles and provide the tubing diameter (It's either 1.5" or 1.75") and we can help identify the bar.